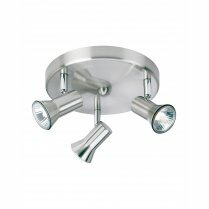 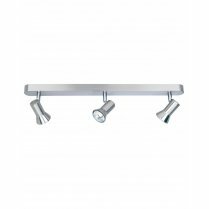 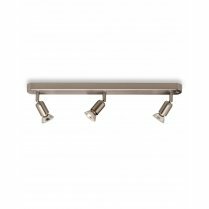 This Mains Voltage Track Kit comes with 1 metre of track and 3 spotlights in a white finish, with an ultramodern design that will enhance any modern kitchen, living room or bedroom. 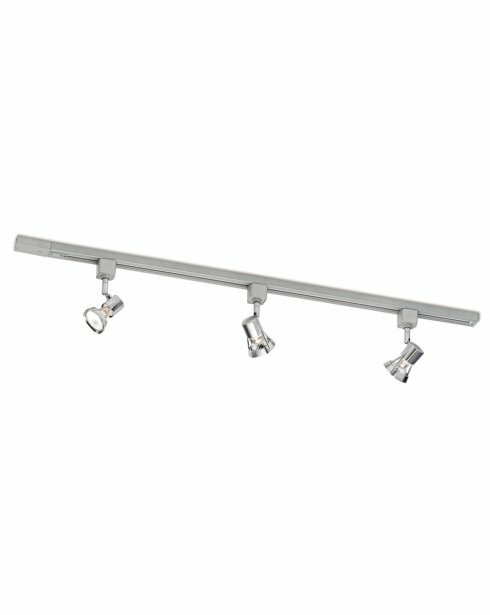 Directing the flow of light to a desired area has never been easier, with fully adjustable spotlights that can be placed anywhere along the track. 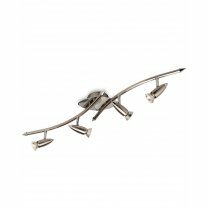 Also available in Satin Silver. 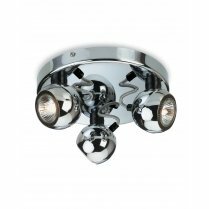 With over 35 years of success, and proud to be one of the market leaders in traditional, contemporary and contract lighting, you can be sure that your product will be of the highest quality and standard required. 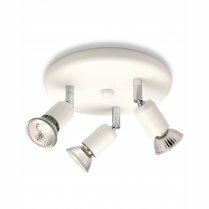 Comes supplied with 3 x 50W GU10 bulbs.